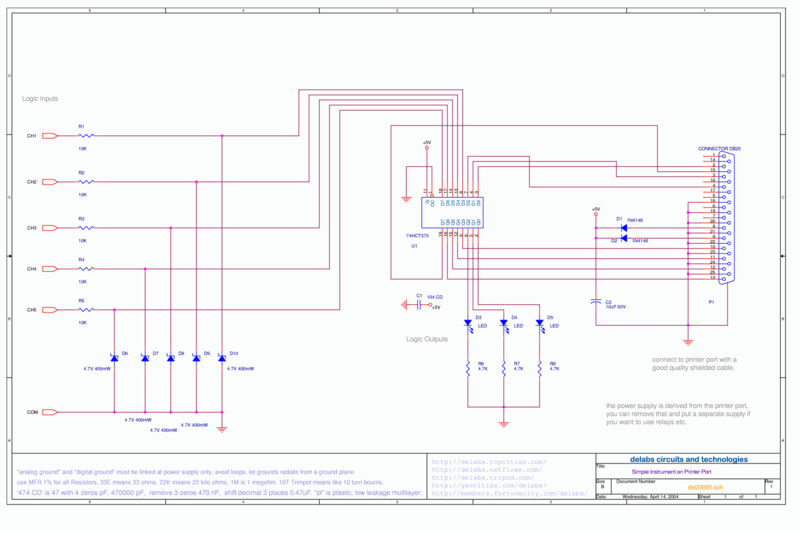 Printer Port Circuit to see the inputs logic state and drive a few outputs. The preset control program helps test out the circuit operation. Use safe 5V Levels. 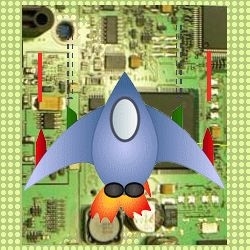 So i made some example circuits and VB programs for students. A demo Milli Volt source, Digital Voltmeter and Logic Analyzer examples for learning, are on these pages. I have tried to derive power from PC itself in this circuit, Care should be taken not to short circuit or apply any voltages above 5V to PC Port Pins. 74HCT373 is the only chip used to interface the real world with the PC Parallel port. 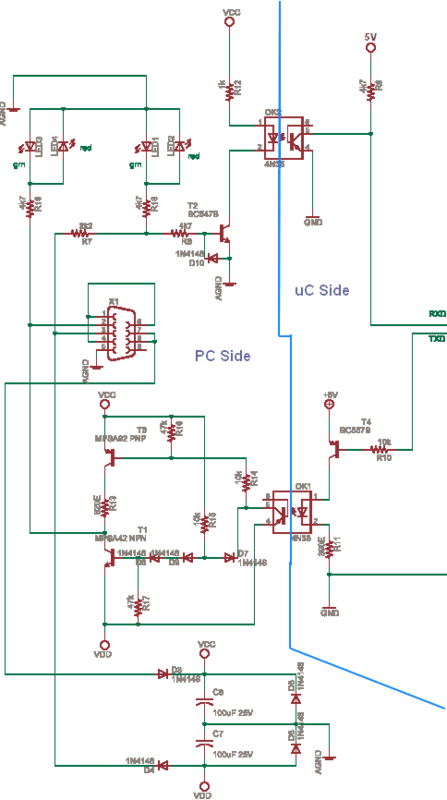 The Inputs to this chip are protected with Resistors and Zeners. 3 outputs of PC are also monitored using LEDs. This gives you a IO interface for experimenting. 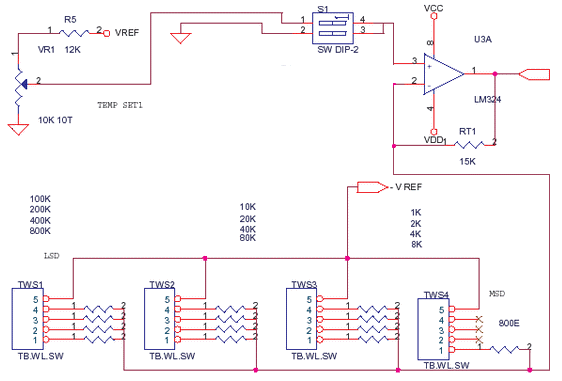 Below is a Preset counter simulation that you can use with this circuit for testing. Schmitt Triggers and Signal Conditioning may be required for Noisy and Non-Sandard Inputs. Printer Port, 256 Relays – 16K Dot Matrix. 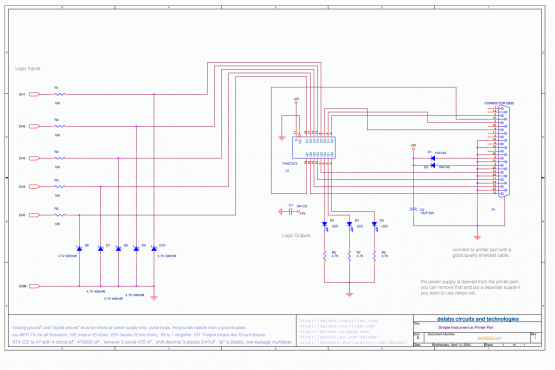 I had to once interface an high voltage circuit to PC, The uC had to communicate thru RS232–Comm port–Serial Port. 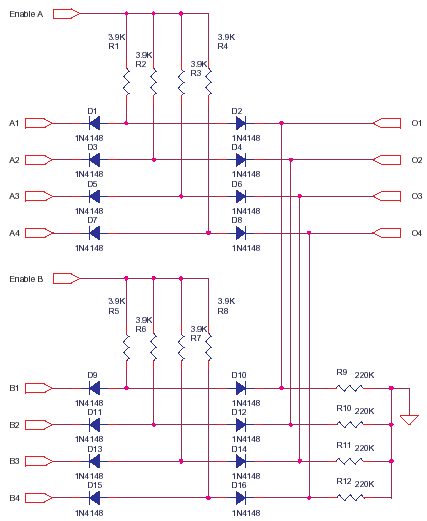 The 74HCT373 outputs are current amplified and isolated by darlingtons and optoisolators. Both source and sink examples shown. This circuit was not tested and documented properly. So there may be things missing. It is just a Concept design..